The best value in WordPress support services. Your monthly SiteWarranty plan covers remote technical support and maintenance of your site (details below). Additional enhancements, changes, content edits or functionality changes are handled, as needed, through Service Calls. Book a service call for site enhancements, content changes or additions, functionality changes, etc. While most website tasks can be handled remotely, sometimes face-to-face is preferred. We offer both remote web support nationwide and on-site support in many major metropolitan areas. *Set Up Fee includes a one-time check-up and thorough maintenance to ensure your site platform and functionality are up-to-date and secure. We’ll update WordPress, your theme and plugins, carefully ensuring that your site doesn’t break in the process. Sites with licensed themes/plugins may require license renewal at additional cost. 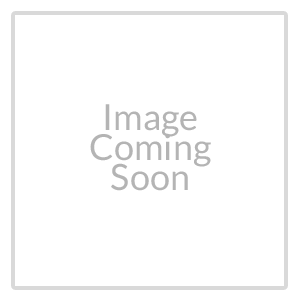 Not sure which SiteWarranty plan is right for your site? Give us a call at 602-699-4311 for a free consultation. SiteWarrantySM protects your WordPress website from code deprecation, malware and security breeches. A one-time check-up and thorough maintenance ensures your site platform and functionality are up-to-date and secure. SSL included* to eliminate browser security alerts. Ongoing maintenance, updates and security checks. Weekly cloud backups ensure a viable copy of your site exists in case of catastrophic failure or loss. Additional support available when needed. 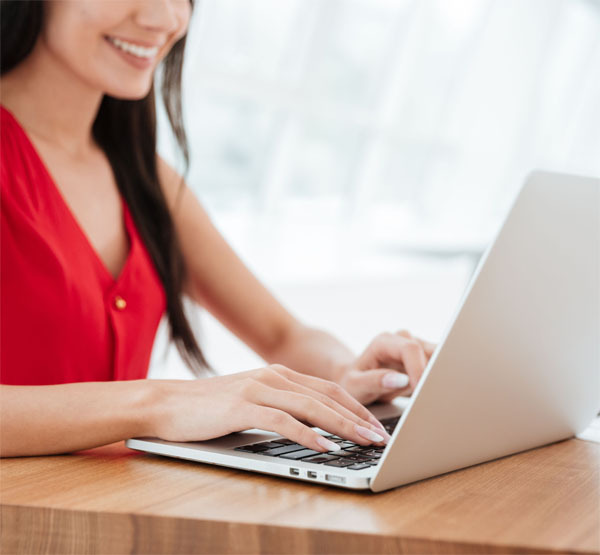 Book an affordable on-site or remote service call and a technician will correct formatting problems, add content, or enhance functionality as your website grows. Supporting Small Businesses since 2010. We started building websites and supporting digital marketing for small business clients in 2010. Most clients had neither time nor desire to learn the technical skills needed to maintain their WordPress website. Site+Medix evolved from our clients’ need for ongoing website support, especially technical support. While WordPress is a user-friendly platform, it’s always beneficial to have an expert on call. Whether you’re seeing something glitchy, getting an unusual error or just need someone to update your content, our experts are ready to help. All support and service calls are handled by local experts. While much of what we do can be handled remotely, sometimes you just want to meet in person, and we’re on board with that. 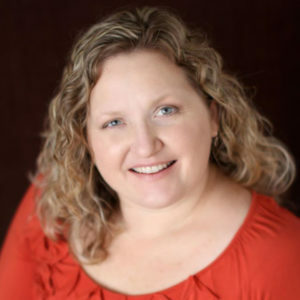 An expert WordPress producer, Karen and her Site+Medix team serve the greater Metro-Phoenix area. Expert Technician Tara has served small businesses in her community since 2013. She is extremely knowledgeable about WordPress, hosting and security. While much of what we do can be handled remotely, we know that sometimes it’s just easier to communicate when you meet face-to-face. So, like a home warranty, you can schedule a Service Call and your SiteWarranty Technician will come to your business. Different rates for remote and on-site work ensure that our SiteWarranty Technicians are fairly compensated and you get a great value for your money. Of course, you’ll have total access to your site if you’d like to make content edits and additions yourself. And don’t worry, if something goes wrong, we’ve got you covered. 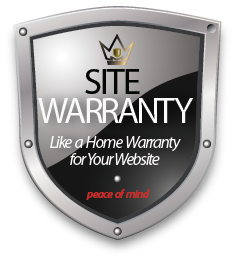 Your SiteWarranty ensures we have a recent backup and will be able to restore your site promptly. Your SiteWarranty plan also includes free troubleshooting by phone, so give us a call and we’ll talk through your needs before scheduling a Service Call. Every service call includes a site check up and immediate backup to ensure we have a restorable copy of your site should anything go wrong while we’re working on it. We maintain your site’s technical platform, plugins and themes to help prevent issues. We also regularly scan your site for malware, viruses, and unauthorized changes. Bottom line…we worry about your website, so you don’t have to! Need more? Give us a call! As your business grows, so should your website. Need additional content? A new landing page for an advertising campaign? Changed your office hours? Schedule a remote or on-site Service Call and one of our experts will take care of it. Meet Your New Website Expert. Your local WordPress expert will secure your site, manage all updates, set automated backups and site monitoring to ensure a stable, always-on marketing asset. Need changes or corrections? Schedule a Service Call and your expert SiteWarranty Technician will handle it remotely, or on-site, as you prefer.